Carol Gray is an award winning, internationally known speaker and educator. 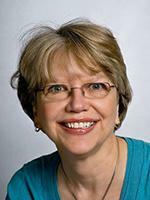 She is best known for the development of Social Stories, a well-respected evidence-based practice used worldwide with people with autism of all ages. 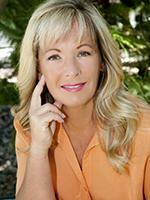 Dr. Lori Ernsperger is an international speaker, author, and board certified behavior analyst- Doctoral (BCBA-D). She is the Executive Director of Behavioral Training Resource Center, LLC. Dr. Ernsperger received her doctorate in Special Education from Indiana University.